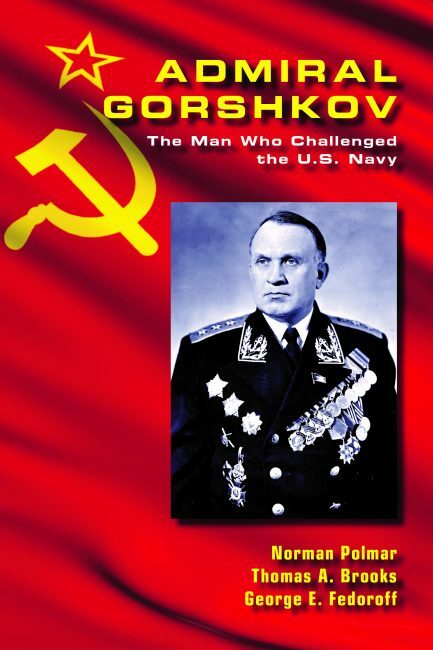 Mark returns to the Cold War in this interview with Admiral Thomas Brooks about his co-written book, Admiral Gorshkov: The Man Who Challenged the U.S. Navy. They discuss the man who led the Soviet Union Navy for 30 years. He survived Stalin’s purges, fought the Nazis in WWII and engaged the American Navy in a tactical chess match until his retirement in 1985. 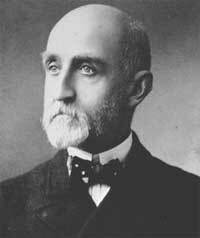 NOTE: In our discussion, Admiral Brooks makes reference to the naval officer, strategist and teacher, “Mahan.” Alfred Thayer Mahan (right) was perhaps the most influential Naval theorist of the 19th and early 20th centuries. In his published lectures, The Influence of Sea Power upon History, 1660–1783, he argued for the paramount importance of sea power in national historical supremacy.